Edil Real Estate offers you for sale a house in Cluj-Napoca. The house of 3 rooms has a useable surface of 90SqM and land with the surface of 200SqM. 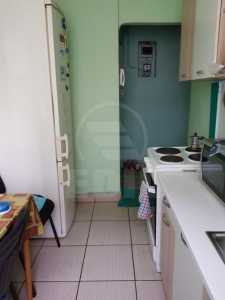 The house for sale is made up of 3 rooms, 2 bathrooms and kitchen. This is situated in Cluj-Napoca Marasti neighborhood. The house is made of brick, roof and was built in 2008. The house is it dispose of central heating PVC windows. The house disposes of a parking place. The house is close to the means of transport. Do not miss this offer! Call now at one of the numbers below for more information or to make an appointment. 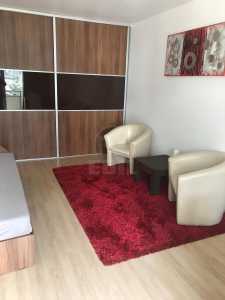 Aceasta parte de duplex m-a impresionat prin calitatea lucrarilor si aspectului exterior foarte frumos cu o combinatie frumoasa de lemn si piatra.